We met Brittany and Charlie through their friends Julianne and Erik! 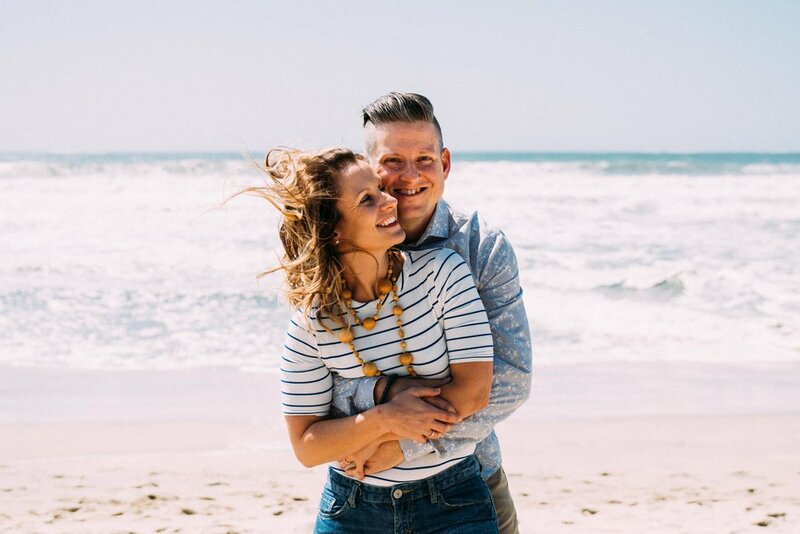 Julianne reached out to us about gifting them a session as a wedding gift for their rapidly approaching wedding - talk about a cool wedding gift idea! 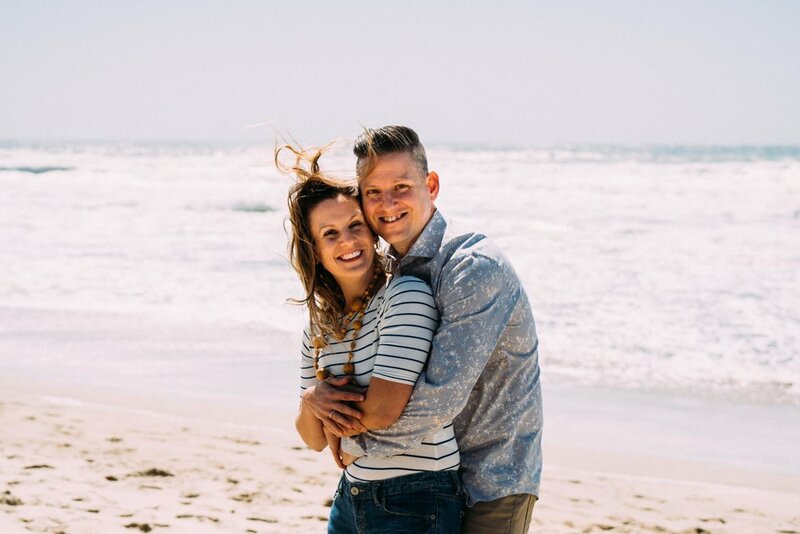 We were thrilled to do this fun, beachy, and oh so sunny couple's session with Brittany and Charlie before heading back to cold Minnesota. *insert angry emoji* Half Moon Bay State Beach was a wonderful location to capture the love between this wonderful couple.